Though The Great Courses, I’ve written and produced three audio- or video-lecture series that can give anyone a true medical school experience. You can enjoy these in any order, or just pick any one to start — they have a common “theme” of using medical mystery cases to create a medical school experience, but they don’t rely on any information from other courses. You can purchase them through the links below, or watch or listen to them through The Great Courses Plus streaming service. 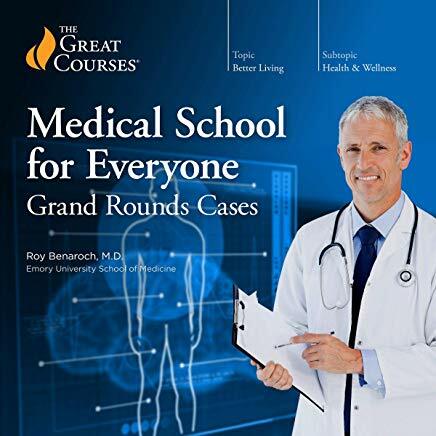 Medical School for Everyone: Grand Rounds Cases includes 24 medical “mysteries” for laymen to try to figure out. I’ll give you the clues, and along the way teach about medical problems and how doctors think. You’ll also learn how to be a better, healthier patient. 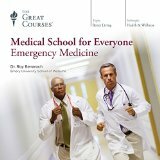 Medical School for Everyone: Emergency Medicine takes you into the Emergency Department to work alongside physicians and paramedics. You’ll learn about how to address medical and trauma emergencies– what to do for yourself or a loved one– and how emergency physicians juggle the hectic demands of their jobs. My Emergency Medicine course is especially fast-paced, but I think you’ll have fun with it and won’t have any trouble keeping up. 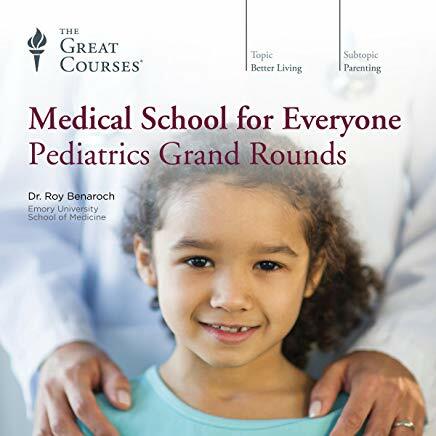 Medical School for Everyone: Pediatrics Grand Rounds will immerse you in the world of medical practice– this time from a pediatric viewpoint. You’ll meet patients from preemies to college students, and deal with mysteries and illnesses from minor to catastrophic. I hope this course will be a great resource for parents, grandparents, and anyone interested in the health of children. A Practical Guide to Suicide Prevention is a short course, with three 15 minute lectures to teach you how to recognize when someone you know is at risk. You’ll also learn the best practical steps you can take to help. A Skeptic’s Guide To Health, Medicine, and the Media will teach you how to be a better consumer of healthcare information in the media. We all want to live healthier, longer lives — but the internet and news outlets can seem full of conflicting information. Who should you believe, and how can you tell the difference between reliable information and hoopla? The course includes fascinating examples of both good and bad health reporting, and also introduces a “Skeptic’s Toolkit” you’ll learn to use so you can sniff out the differences yourself. I’ve also written two books for parents. A Guide to Getting the Best Healthcare for Your Child reveals the secrets of pediatrics that could help every parent and child. The best ways to choose and use all aspects of pediatric care are covered: traditional medicine, alternative medicine, hospitals, emergency rooms, telephone calls, insurance, sources of medical information and more. 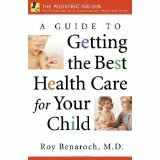 This is a unique book that covers the inside information about the practice of pediatrics that every parent needs to know. 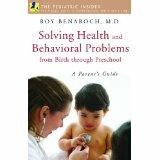 My second book, Solving Health and Behavioral Problems from Birth Through Preschool: A Parent’s Guide, continues the themes of practical insider information from the world of pediatrics, focusing on the everyday health and behavioral challenges that parents face. This book will help parents understand the most common childhood maladies and misbehaviors and know what the best options are for action. The topics addressed range from abdominal pain, ear infections and vomiting to issues with eating, sleeping and toilet training. I stress the most recent research and best information about each subject, and share stories from my own practice to illustrate problems and solutions. 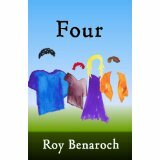 These books can be purchased through Amazon, Barnes and Noble, the publisher, or ordered from any local bookstore. 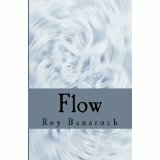 My fiction can be read free or purchased at Benawrite.com.